Seek Tranquility in the Ardennes and the High Fens? 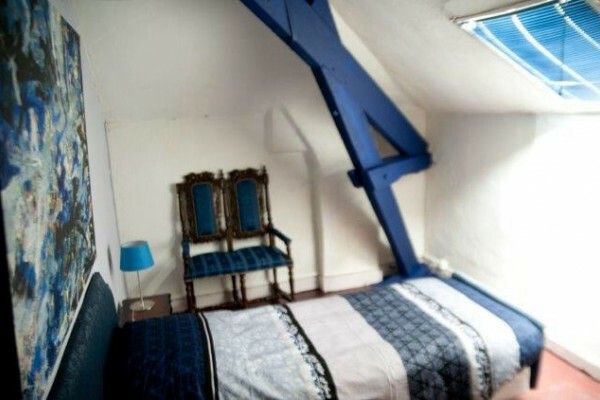 We offer you single rooms in the classical Villa B&B La Poutre Rouge tucked away in a green erea on the hill side of Verviers. Rich breakfast with fresh local products. Close to the centre with its charming shops and restaurants and within walking distance of the world famous music cafe Spirit of 66. 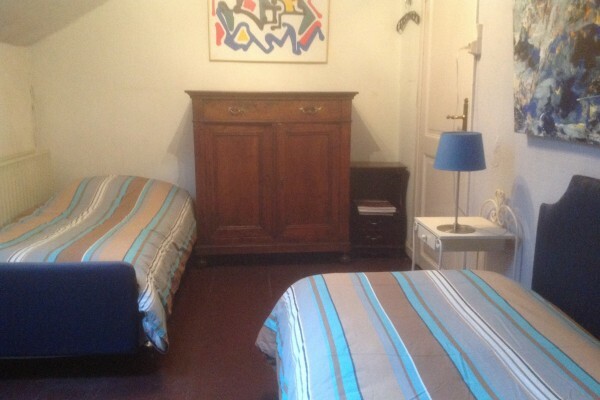 Your are welcome B&B La Poutre Rouge Verviers. 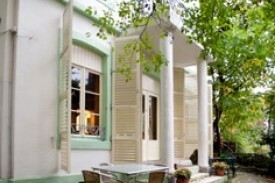 Did you stay in B&B La Poutre Rouge ? Let us know what you thought about it and help others to make the right choice! 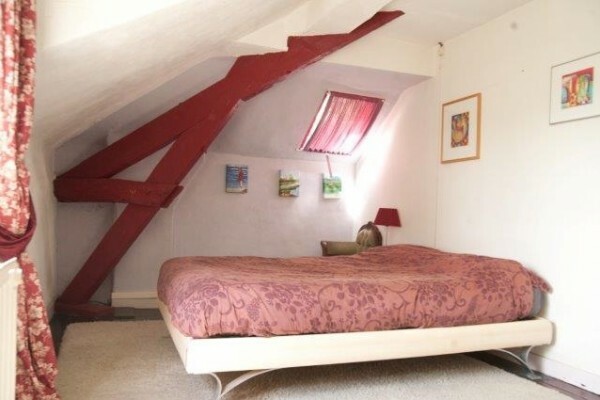 * I confirm having stayed in B&B La Poutre Rouge .